The Crescent Cinema occupies a very commanding site on the corner of Ropergate and Front Street and was designed by local architects Garside and Pennington. 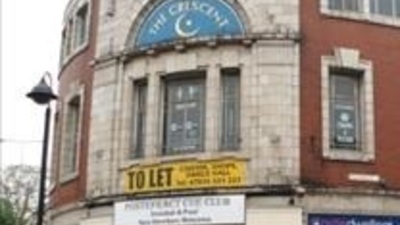 The Crescent Cinema opened on 2nd November 1926 and within the complex was the 1,190 seat cinema which had a fully equipped stage with associated dressing rooms, a cafe and a substantial dance hall. The original projection box was located at the rear of the stall, under the circle. At some time (date unknown) the interior was given an Art Deco style makeover. It was taken over by the Leeds based Star Cinemas chain in 1944, (as was the Alexandra Cinema in town) and as the popularity of cinemas waned the Alexandra Cinema was the turned over to bingo in 1961 with films continuing at the Crescent Cinema. However when the Alexandra Cinema was sold off for redevelopment in 1971 Star sub-divided the Crescent Cinema forming a bingo hall in the former stalls and a new 412 cinema in the balcony that, like many of their cinemas, was renamed Studio 1. A new projection box was built in the roof void, and projection to the screen was via a mirror system. Further changes in ownership to the Cannon Group took place, bingo was superseded by snooker and the Cannon Cinema closed in 1993. It has not been used since, although the snooker club has continued. Unfortunately the former ballroom is also no longer used. 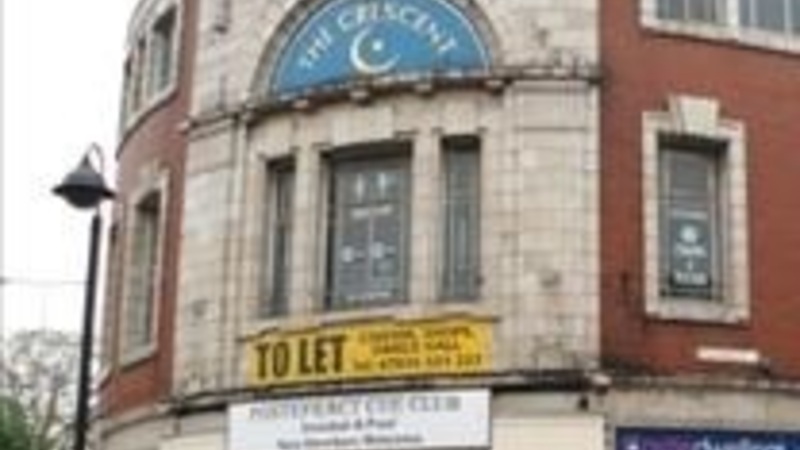 In September 2015 the Crescent Project was launched to gain support of the community, local business and council to re-open the 412 seat cinema in the former circle are and to bring the whole building back to life. 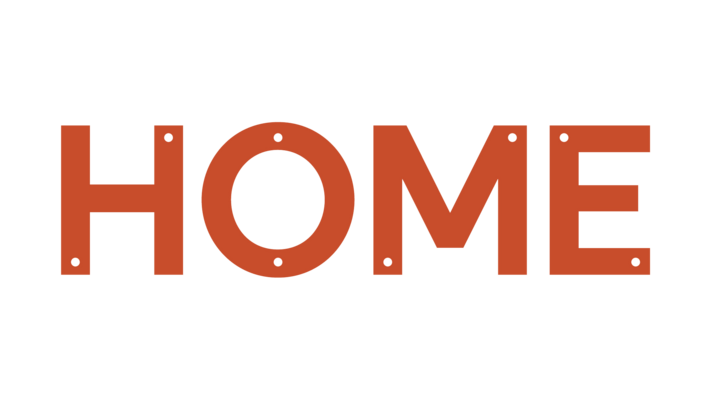 Thereby making it an asset to be shared by the community.